AX single compilation from AOT can take hours. around 4-10 hours. depends on your server hardware specs. 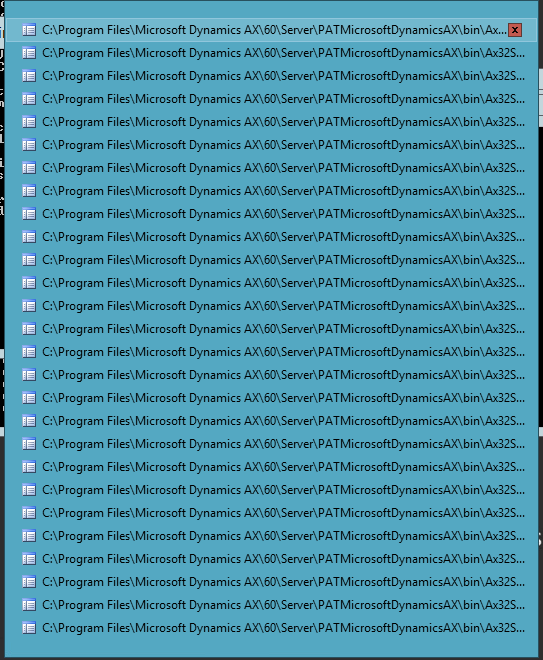 but with ax build, you can boost up the compilation process because its using pararel compilation. 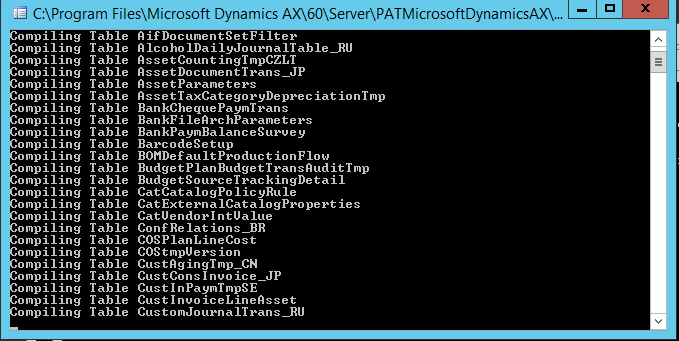 and this feature only works on AX 2012 R2 CU7 and above version. i found nice query for searching all db. this query is useful when i need to trace some data.